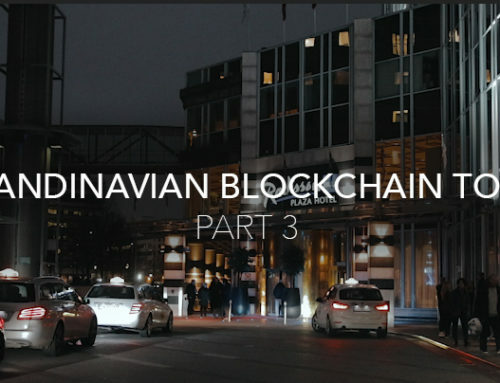 For part 2 we headed over to Copenhagen for the Nordic Blockchain Conference 2018. 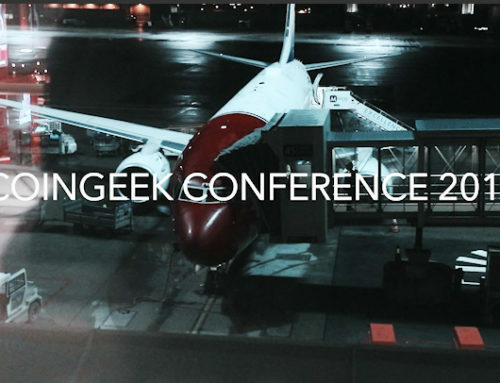 Stephan participated in a panel debate about “Fireside Chat: What lies beyond cointalk? An interactive talk on supply chain”. Enjoy!